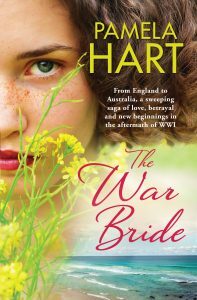 War bride Margaret Dalton arrives in Sydney as happy as she's ever been - expecting to meet her ANZAC husband Frank on the dock. But Frank is not there, and Army rec ords show that he was married before he joined up - and has a daughter. Devastated, Margaret has to make a new life for herself in Australia all alone. 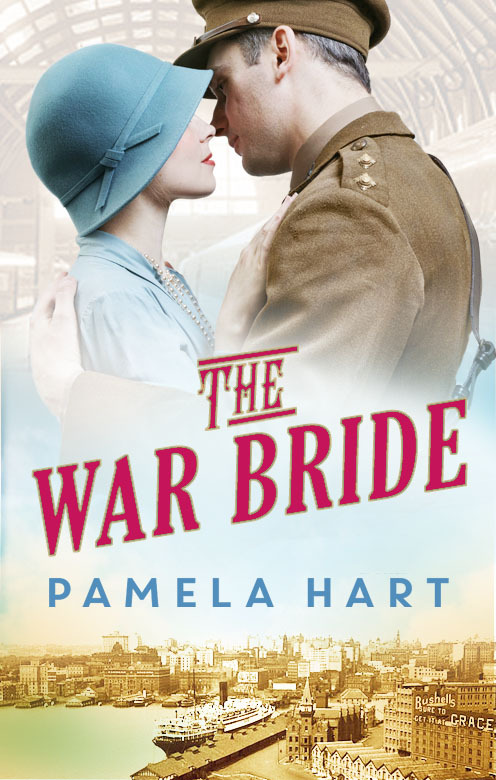 She has a friend in Sergeant Tom McBride (whom you may remember from The Soldier's Wife) and finds her feet and the promise of a good life, and a new love. But Frank was not married. A mix-up with ships made him believe that Margaret never left England - that she has abandoned him. As devastated as Margaret, he returns to his old girlfriend and his daughter, whom he had not known about when he married Margaret. Separately, they build new lives... but what happens when they find out the truth? Will Margaret choose the old life or the new? Who does Frank really love? And... what will happen to the children?